Facebook. Instagram. Snapchat. Twitter . . . In this expanding age of social media one element stands out: We are “Social” beings. Much of our life revolves around socialization and staying connected with our friends and family. Socialization begins early in our life. Starting in infancy our desire to communicate is strong. Studies of babies and adult interactions have found that babies vocalize more and have increased brainwave activity when they are connected to an adult through mutual eye contact. This shared intention to communicate is the beginning of our ability and desire to be social. Most adults realize that an environment which is rich in sound, language, and physical interaction is necessary in order to stimulate language and communication skills in babies and children. What about the need and benefits of providing that same rich environment for adult interactions? How does hearing loss impact our communication? Recent studies have shown that lack of auditory stimulation which results from hearing loss can contribute to cognitive decline, anxiety, depression, and withdrawal from social situations. The theory “use it or lose it” is applicable to our auditory system as well as overall brain health. By providing adequate auditory stimulation there is evidence that suggests that we can help preserve our cognitive abilities. Furthermore, better hearing benefits our socialization skills and emotional well-being. Signs of hearing loss may include: asking for speech to be repeated, confusion, apathy, withdraw from social situations, and/or inappropriate responses. A common complaint of a person with hearing loss is that they can “hear” but not understand what is being said. Often times, the person with hearing loss is the last one to realize or acknowledge their hearing loss. If you suspect that you or a loved one has difficulty hearing, a comprehensive audiologic evaluation is recommended to evaluate and determine hearing levels. 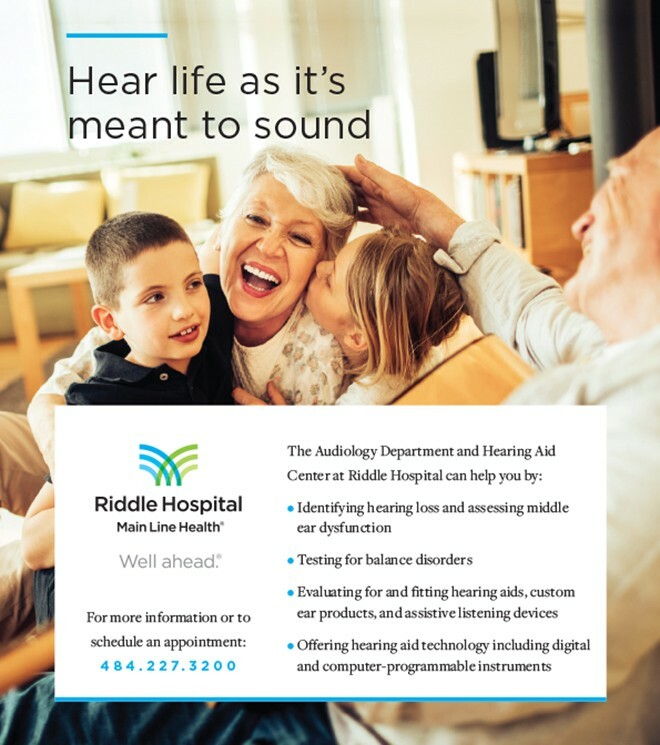 At Riddle Audiology, our goal is to provide a comprehensive audiologic evaluation and individualized treatment plan for our patients. We advise our patients about further medical evaluation and hearing treatment if needed. 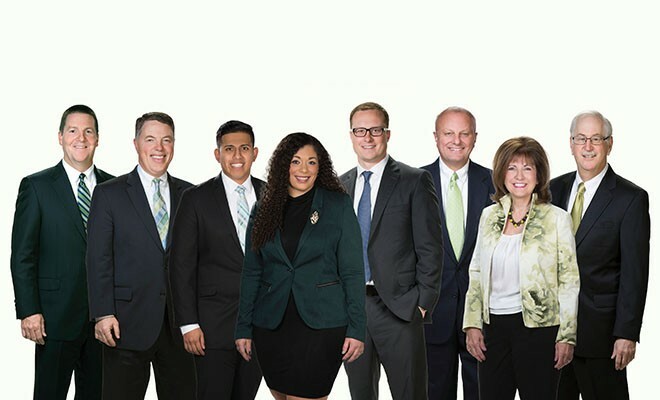 In addition to complete diagnostic testing, we offer hearing aid services which include a listening needs assessment and live hearing aid demonstration to meet each individual’s unique needs. Today, advances in technology provide an even broader range of options for patients. Bluetooth technology, rechargeable hearing aids, closed caption TVs and captioned telephones are just a few of the features and devices available to hearing impaired patients. ← Previous Story Do You Have the Winter Blues?